A digital storytelling short documentary (27 mins) featuring archival audio recordings and video footage of my family. The film focuses not only on the trauma, shame & pain that intersex children experience but also of their families. Trailer coming soon! Have the password? View it here. 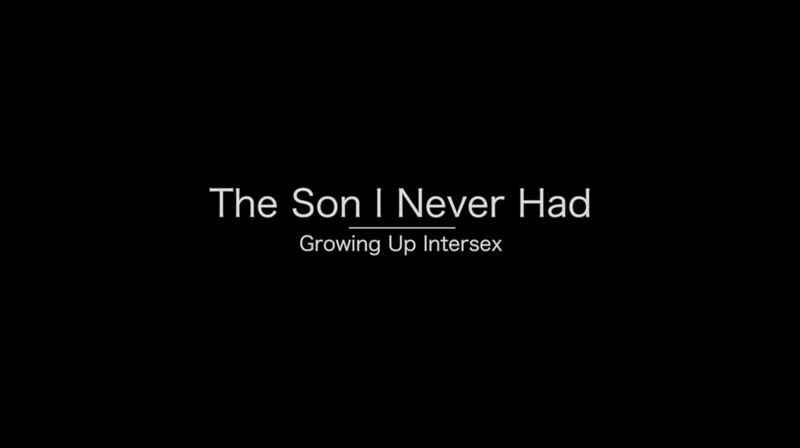 Want to host a screening of The Son I Never Had: Growing Up Intersex? Contact me!